Karalee vs. Leah: Should the college limit activities to curb student behavior? Karalee vs. Leah: Does swearing make you sound less intelligent? 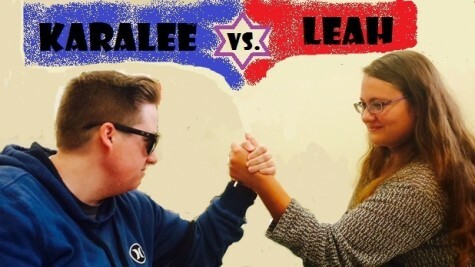 Karalee vs. Leah: Should Lakeland require community service to graduate?